Just a little project I'm working on. 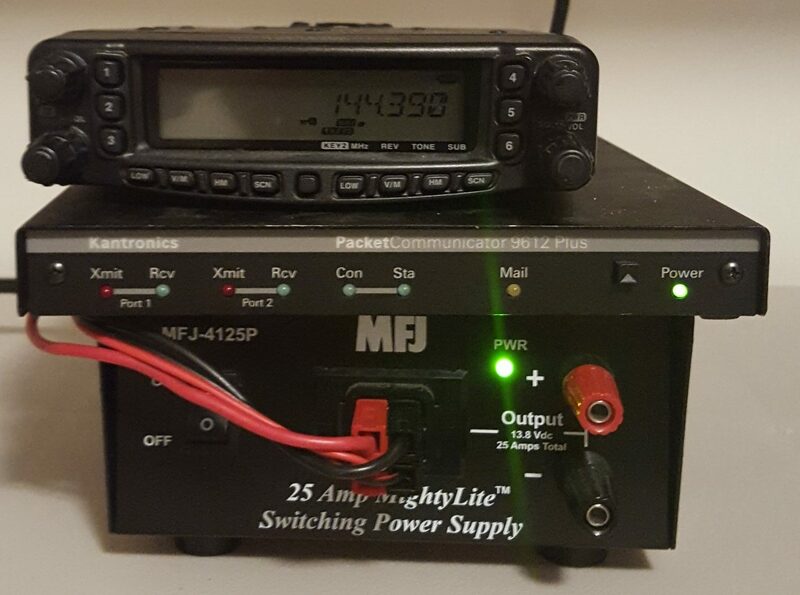 I picked up a UHF repeater, controller, and duplexer at a RARSFest from a friend of a friend and I now have it here at home in Calvert County. 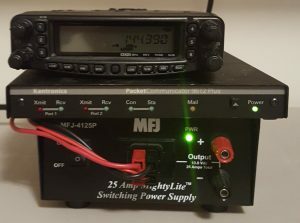 The repeater, along with an APRS packet digipeater, is deployed in my basement with feedline deployed from the attic. Because I don't have a tower up, yet, I'm working on an antenna that is suitable for repeater operation that I can pull up into one of my ~100-foot trees. I currently have a j-pole antenna deployed but am currently using too many pieces of lossy feedline pieced together.